Suburban Relocation System offers comprehensive commercial and office moving services throughout Virginia, Maryland, and Washington, DC. 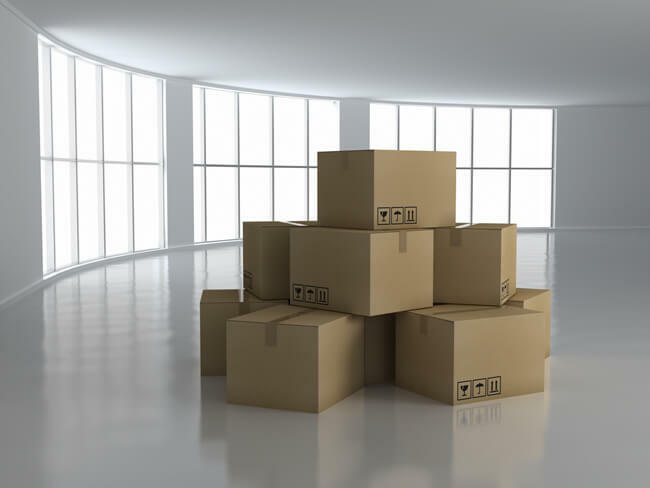 When it comes to commercial moving, there’s no such thing as “one size fits all.” Here at Suburban Relocation System, every commercial or office move is a custom move. Moving an entire business can be a logistical challenge ∗ and the actual move has to be executed quickly, efficiently, and safely. There’s no room for error as any delay can disrupt business significantly. Extensive pre-move planning is a must. It is our job to anticipate and avoid moving day mishaps. Your commercial moving account manager will work with you to develop a comprehensive schedule to ensure the smoothest office move possible. Whether you will be moving one department at a time or the entire company at once, Suburban Relocation System has the people, systems, and packing materials you need to make it happen. 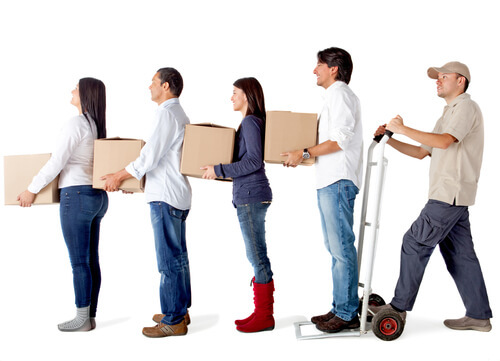 Though it’s tempting to rely on employees to help move your office, you need more than sheer manpower and a few rental trucks to get the job done on time and safely. Don’t leave this important task to chance. Contact us today to learn more and start the process.